The new single by MISC. "Colecta" is a modified field recording creepy as hell... As all his music, to be honest. 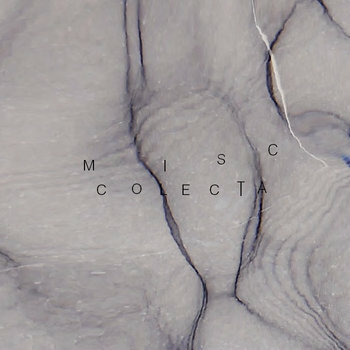 We missed our noisy releases but MISC is back!